Most people live their lives only seeing small portions of the world, and some never even travel more than a few states away from home. If you want to see everything the planet has to offer, Madagascar should be on your list. This country has distinctive plants, unique animals, and a history of pirates. 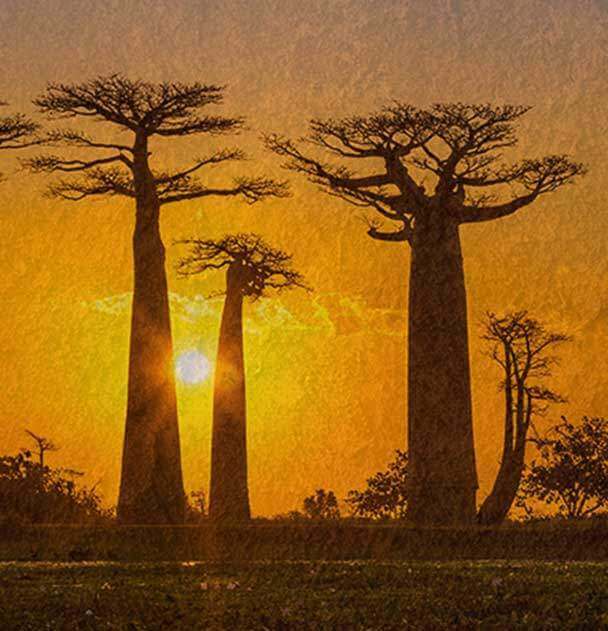 Read ahead for a few little known facts about Madagascar. Madagascar has a lot of medicinal plants. Some plants are heralded for how pretty they are, and others are praised for their medicinal value. In Madagascar, you can find plants that offer the best of both worlds. Periwinkle is a perfect example of a beautiful flower that has real practical uses in the medical industry. This flower is used in the making of cancer drugs that treat leukemia and Hodgkin’s disease, and it’s native to Madagascar. Much of its wildlife is unique to the country. Since Madagascar has been its own island for tens of millions of years, it is full of wildlife that can’t be found anywhere else. It is not just the medicinal plants that are exclusive to Madagascar, as it is home to many unique species of animals—both living and dead—that have never called another place home. Long ago you could have found dwarf hippos and giant birds that didn’t fly when you visited Madagascar. It might have been a home for pirates. If you’ve never heard of Libertalia, that’s probably because no one’s sure if it really existed. European pirates of the 18th and 19th centuries would often rest in Madagascar, as did traders. Legend has it that the pirates turned their backs on their countries and declared themselves the Liberi, even creating their own laws and government. Have you always wanted to see Madagascar for yourself? Contact DSA Vacations or head to our website. Give us a call at 1 (800) 203-6724 and book your trip to Mozambique, Kenya, or Madagascar today.